The CEO of Top Dawg Entertainment has not shied away from letting rap fans know that fourth quarter is going to be a fruitful one when it comes to releases from the West Coast imprint. 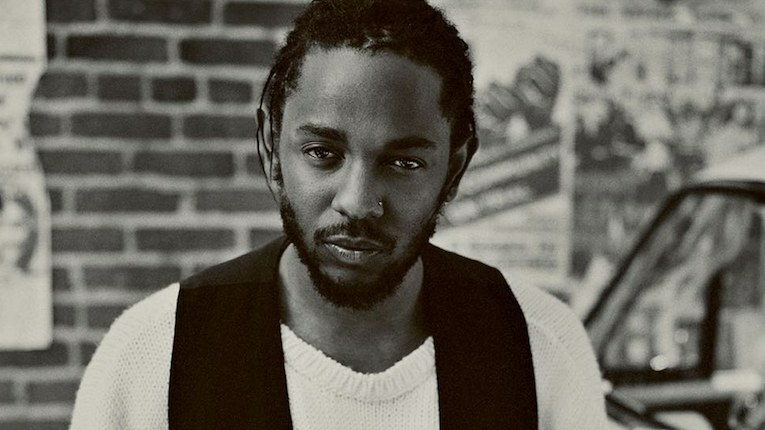 However, days after sharing on Twitter that the label has two more albums ready and possibly four, Top Dawg returned to clarify which artist from the reputed collective he was hinting out. Unfortunately, it's not Kendrick Lamar. "ATT: KDot don't have a new album coming no time soon," the label boss shared on Instagram, posting an image featuring an all-caps message over a burnt yellow background. "So keep playing DAMN until the kid is inspired again. #TDE." In the wake of Top Dawg's initial posts hinting at the possibility of 2 to 4 albums arriving before 2018 is done, fans immediately swarmed his mentions to share who they feel has got next, as well as provide the evidence supporting their passionate predictions. Of the label's roster, many signs point to ScHoolboy Q, who teased back in September 2017 that his next album was "90% done." Other possible candidates include Isaiah Rashad, Ab-Soul, and even SZA, with many fans noting that the latter artist's hair change could signify a new creative chapter. In related TDE news, it has also been rumored that while Lamar may not have a release-ready album just yet, he could be gearing up to release a new slip-on Cortez sneaker as part of his partnership with Nike. Their latest drop, the Cortez Kenny III, was re-released back in June of this year, after the sneaker initially sold out in under a minute. As further confirmed by the success of this year's Black Panther: The Album soundtrack and Jay Rock's Redemption, the TDE legacy is cemented around releasing quality projects, further supporting the sentiment that perhaps being patient yields the best rewards. Like Top Dawg recently reminded us, there's still a whole of 2018 left.